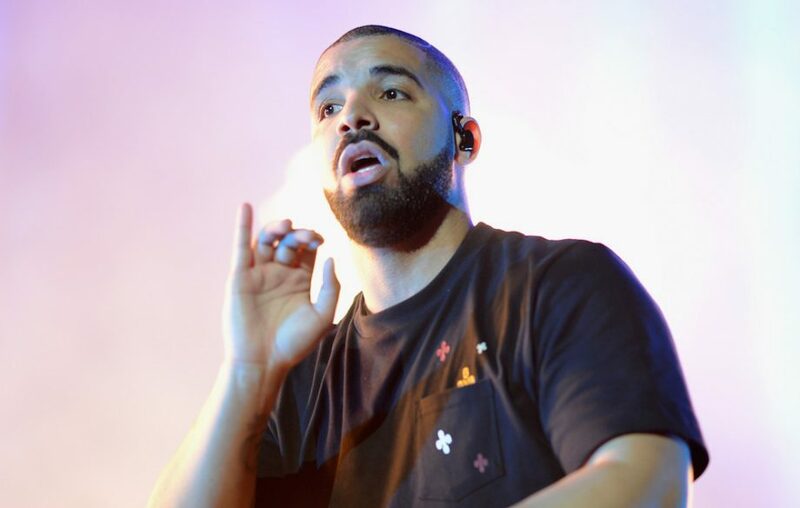 Drake Breaks Legendary Beatles Record – Most Top 10 Songs in Single Year! Whoa, Drake's really turning this year around! Drake has had a year where we could not escape his name. 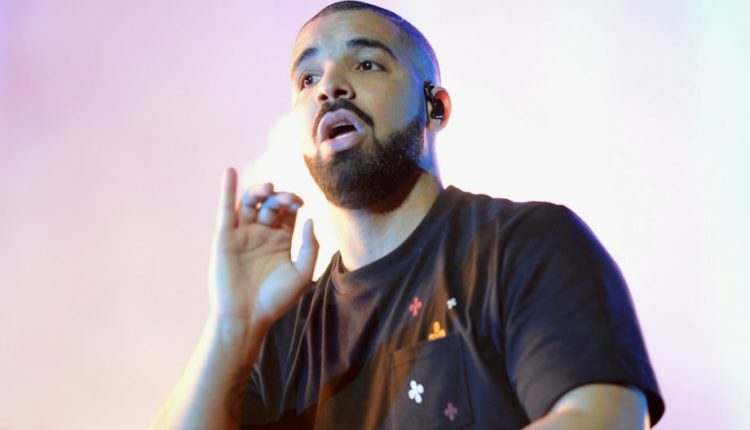 It was a year that was divided by two major stories — the excellent release of Scorpion that included a music video that reunited the cast of Degrassi, and The Story of Adidon, Pusha T’s all too revealing mixtape which sent Drake’s life into absolute chaos. Whatever the reasons you talked about Drake it clearly paid off as the artist just broke a legendary record first achieved by The Beatles: the most songs in the Billboard 100 Top 10 in a single year! Gasp! A hard day’s gasp! Well uhhh… I guess, congrats Drake! Make sure to drive around and rub it into the still living Beatles’ faces. How does McCartney feel about you beating his 54 year old record? Pretty crappy I bad. Man oh man. How about Ringo Starr. He doesn’t sign autographs! Come show him what it means to be a true star! The boor! The boor, say I! Ah well, whatever. What do you think of Drake’s accomplishment? Let us know in the comments or on Twitter at @WhatsTrending.